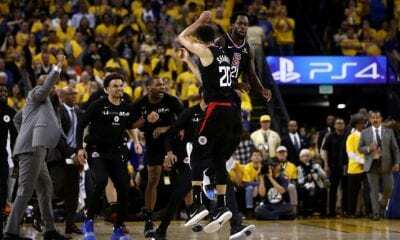 There are times when the economics of the NBA, incomprehensible to even many of its staunchest fans, can cause you to do whatever you do to express exasperation or incredulity. 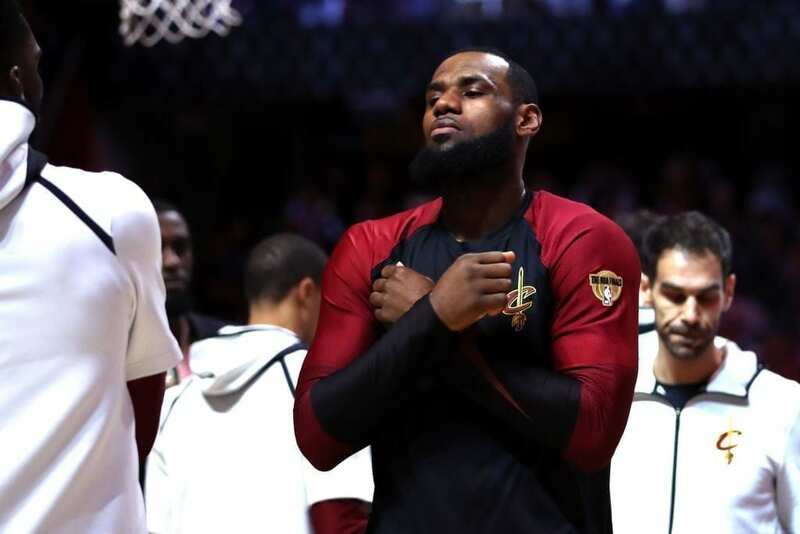 That time came again on Friday when LeBron James, as was his contractual right, decided not to pick up the player option on the final year of his contract with the Cleveland Cavaliers. With this stream of consciousness, James again becomes an unrestricted free agent, free to play for whom he chooses, free to live where he pleases. And by doing this, James leaves $35.6 million, his salary for the 2018-19 season, on the table. Scratch your head, if you like. But don’t bother, we know the next question: Why? Well, why not? James had until 11:59 p.m. EST on Friday to tell the Cavs what he wanted to do. But he didn’t wait that long because he has known, for days, weeks, perhaps months, that he owed it to himself and his family to see what other options might present themselves. 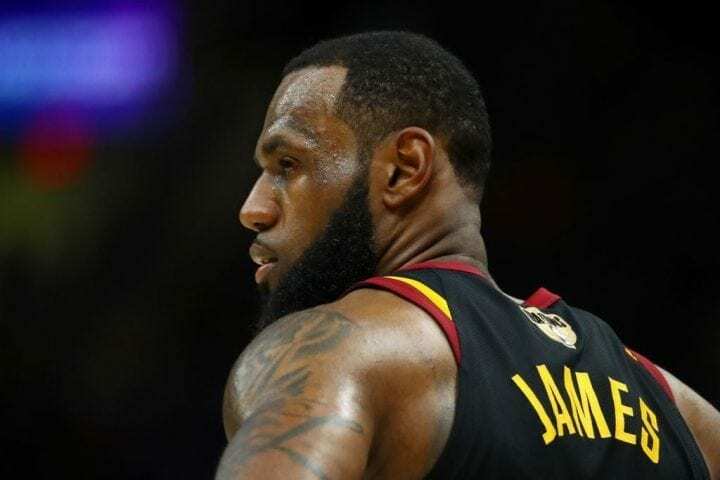 What he did was not unsuspected, unless you were a Cavs fan who hoped The King would stay home, content with the money and the prospects of winning a second championship during his second term of duty in Cleveland. And it was not unprecedented. 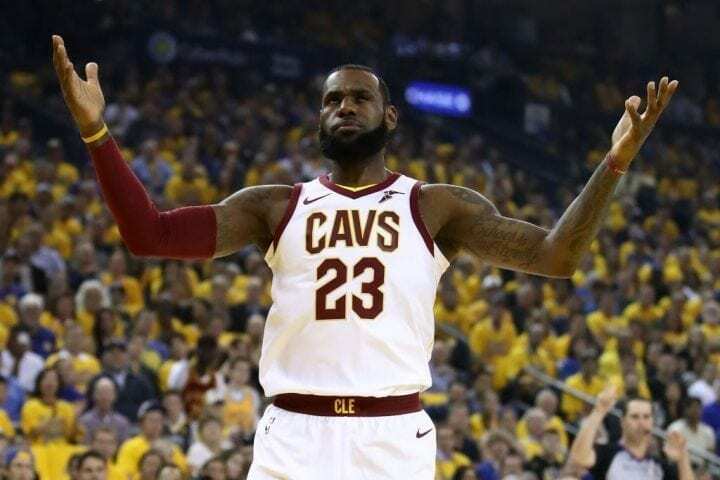 During the time since the Golden State Warriors beat the Cavs for the 2017-18 championship, other superstars – DeMarcus Cousins, Paul George and Chris Paul – have taken a similar path in anticipation of the start of free agency at 12:01 a.m. EST on Sunday. You don’t need to be reminded this is the third time James has done this. He left Cleveland for Miami in 2010 and left the Heat in 2014 to return. And since he’s been in Cleveland he has kept his status in constant flux, first by signing a one-year with an option in 2015 before signing the two-year plus option deal in 2016 he essentially renounced Friday. Despite being only 33 years old, Celebrity Net Worth estimated his net worth last year at approximately $400 million after Fortune Magazine said he made $86.7 million in 2017 through salary and commercial endorsements. Now you can’t say that this is a classic case of the rich about to get richer. 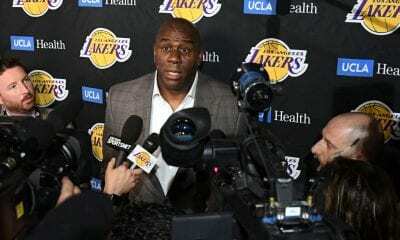 In terms of where James ends up, NBA insiders such as ESPN’s Adrian Wojnarowski, and Bobby Marks, whose sources make Woodward & Bernstein look like cub reporters, believe it will come down to the Lakers, 76ers or Rockets, even though the Cavs have the capability of dishing out more than their competition (a five-year max at around $207 million). Everyone else can offer only four at $152 million. 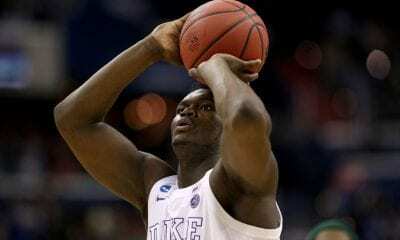 Those teams will be the center of focus until at least July 6, when players can begin to sign. James has two homes and a film production company, SpringHill Enterprises, in Los Angeles. LeBron’s 13-year-old son, LeBron, Jr., has reportedly been enrolled at Sierra Canyon High in Los Angeles. But more importantly, the Lakers have enough money under the cap to offer two max contracts, setting up the intriguing possibility of a George-James hookup in Los Angeles that might rival LeBron’s connection with Dywane Wade and Chris Bosh in Miami. By leaving Cleveland – and no one is saying he definitely will – the Rockets’ chance to land James seems somewhat diminished. The Rockets were depending on the kind of sign-and-trade deal (James re-signing with Cleveland) that helped them land Chris Paul last season from the Clippers, a mega-deal that sent seven players as a conditional No. 1 pick in return.